This is the first time we have traveled using a Molecular Transporter, a system developed by UBER with one unit situated just outside the Vancouver Aiport. The neat thing about this type of transportation is the ability to experience all the real-time activities you might see and feel when travelling in one of those outdated stretch bodied commercial jets. 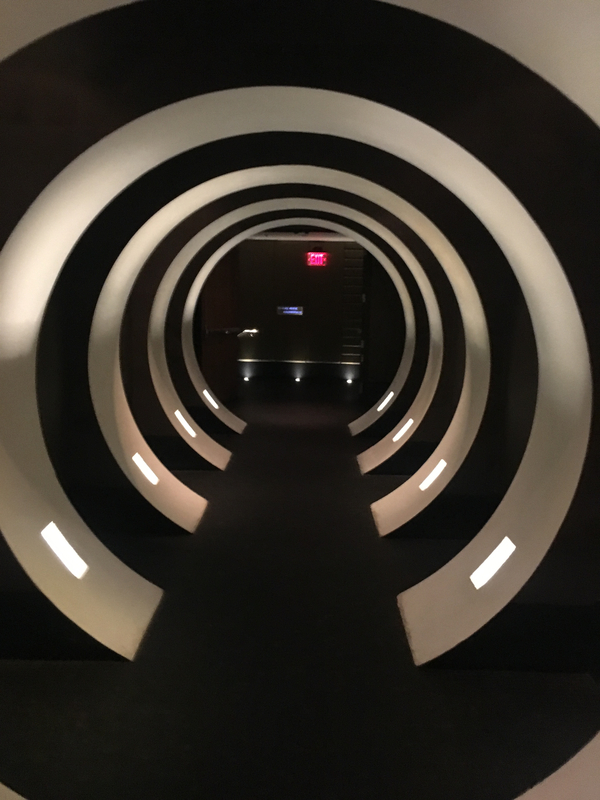 I have highlighted a few of our experiences while en route to Buenos Aires via Houston and Miami. celebrations help to define Canada – that which makes us one. One dinner you ask? Well, it goes much deeper as it also includes coffee breaks at Tim Hortons, restaurants and the Canadian Soccer teams. It all fits into the fabric of our national identity. On Sunday, January 6, 2019, Lynn and I went to dinner on the eve of Ukrainian Christmas at the home of one of my former police partners. We both retired twenty-five years ago and for years our families lived a stone’s throw from one another in West Saanich. 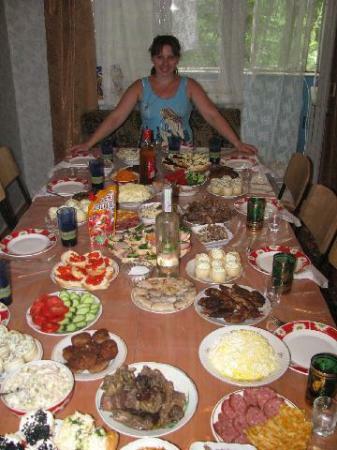 Ukrainian Christmas was, and is, always a big celebration in their home (1). In addition to Al and Mary and their immediate family, three other couples, also long retired police members and their wives, were at the table of eighteen. As we dined, surrounded by that uniquely Ukrainian bounty, we were not just celebrating a special event in the Gregorian calendar year, we were celebrating what it means to be Canadian. That feast and those friends served to remind us of how fortunate we are to live at peace in a mix of cultures, languages, traditions, religions, and varieties of food types that is unprecedented in the world. It is a mix that accompanies us every day, not just on special occasions. Photo (Web source). This table represents about half the set for our special meal. All items were prepared at home and served piping hot. Earlier in the day (Sunday), I made a couple of visits to Tim Hortons at the Royal Oak Shopping Centre (2). It was, as usual, overflowing. I grabbed a seat beside an acquaintance from Syria. He and his delightful family are making their way in a new country they now call home. When he left for an appointment, I struck up a conversation with the man on my right, a person I did not know. December 31, 2018. 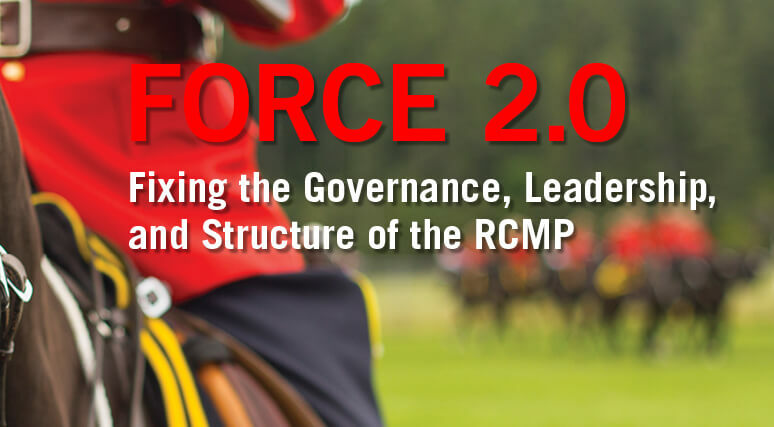 RCMP: Civilian Oversight and Unionization take centre stage. It has taken decades, however, it seems possible the changes announced for 2019 may assist this storied force to adopt the ideals first annunciated by Sir Robert Peel. While the imposition of civilian oversight and the unionization of the rank and file is only a first step in what will surely be a slow and painful process, it may be enough to break the rigid command and control structure that has stifled initiative and rewarded compliance. In modern times, rank and file members have been caught between the demands of policing in the 21st century and an administrative structure with one foot firmly planted in the 19th. In the process of advocating for change, many promising careers were destroyed by bullying tactics used against members in general and sexual abuse against female members in particular. Such changes began in other city and municipal forces back in the ’60s, ’70s and ’80s. GIANT GARAGE SALE OF ALL ITEMS NOT YET SOLD, PLUS DOZENS OF OTHER ITEMS WILL GO ON SALE AT THE MCTAVISH ACADEMY, 1720 MCTAVISH ROAD, NORTH SAANICH (TAKE AIRPORT CUTOFF TO MCTAVISH ROAD AND TRAVEL FOUR BLOCKS WEST. 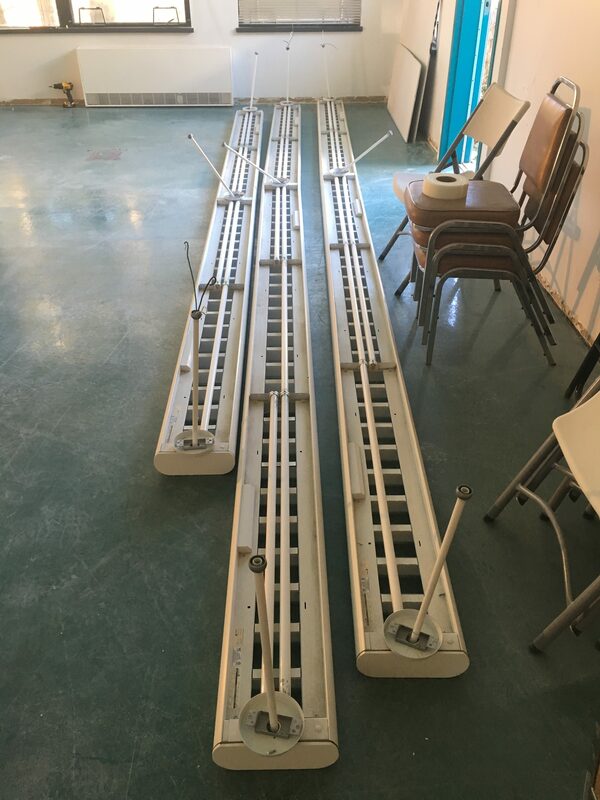 Fluorescent Light Tracks (SOLD) These tracks are fully functional having just been removed. While the lights are currently attached in 18 and 24-foot lengths, they can be easily reconfigured. They are perfect for any large space such as a shop or some other workspace needing excellent lighting. They are not free, but at $1.00 per foot, they are good as free. 1. Party Platforms, where did they go? In the past, party platforms were meant to draw voters to a particular set of principles developed by a party over months and years (1). They were the centrepiece of every election campaign and, there was plenty of room for debate at all candidate meetings from the party leaders to grassroots. However, in this new age, winning or losing seems to be based more on who best controls the message and who owns the most effective means of smearing an opponent or idea (2). If you followed the leadup to the Brexit vote or the last US election, the winning sides resorted almost exclusively to messages of fear and hate, mixed with a good measure of fake news. 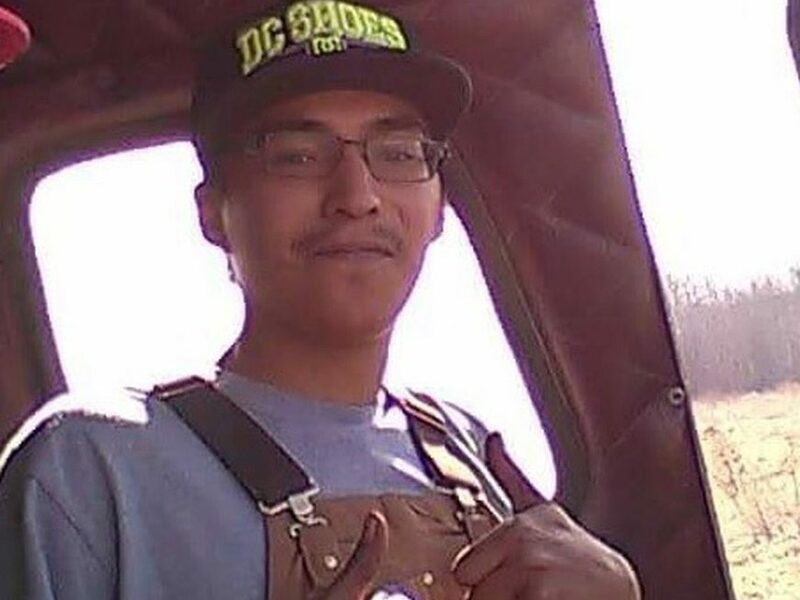 Rest in Peace Colton Boushie. You certainly didn’t deserve to die because of any mistake you may have made, but sometimes life is not equal or fair, particularly if you are from a visible minority. In my life, I’ve made several mistakes that could easily have ended just as bad but didn’t, partly because I’m white, but also because I was just plain lucky at that particular moment. 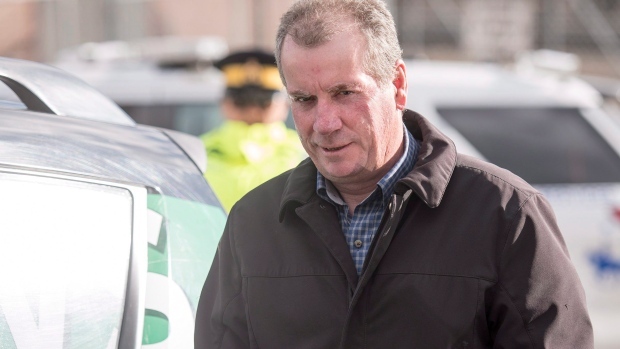 I also wish peace for Gerald Stanley and his family. While I may wish that to be the case, as the man who pulled the trigger, I fear your life and that of your family is forever changed. The spotlight will be on you and your family for months and years to come. I don’t know your state of mind at the time of the shooting and don’t know if you are a racist, but it makes little difference now. Did you have the law on your side when you fired the fatal shot? The jury said “yes”, but the law states differently, even if that law was not applied as it should have. That will be explored in this post. 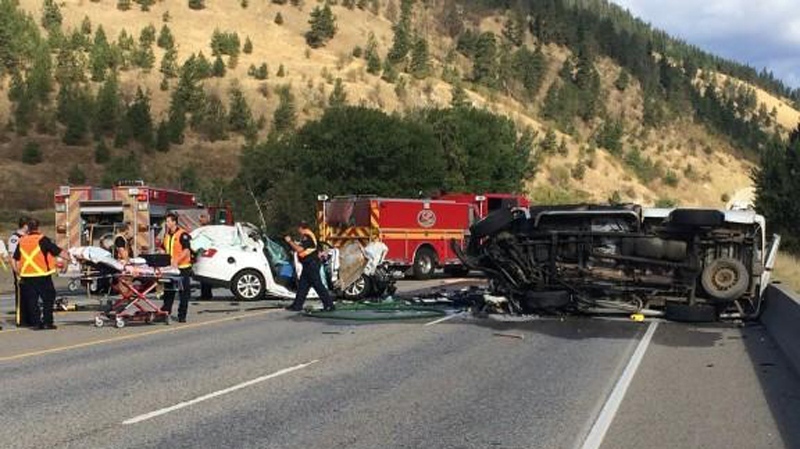 Scenes like this are all too common in BC and take a tragic toll in lives lost and families destroyed. The cost is high and we all pay but are Insurance Rates out of control in B.C.? Check out this article, as you may be surprised to see where British Columbia sits in relation to other Provinces. This article is brought forward following an article in the Saanich News stating ICBC rates for some classes of vehicle are grossly inflated as compared the Alberta. While I do not subscribe to a “fake news” narrative, it seems newspaper reporters often pick the worse possible narrative and treat that as if it was the only fact. That is what is now happening with respect to insurance rates in BC where private providers have been fighting the public system, ICBC, for years. One headline reads, “Drivers facing rate hike as ICBC deficit is expected to hit $1.3 billion” (Vancouver Sun headline, January 29). Other BC News outlets carry a similar doom and gloom narrative about looming debt and rate increases. I do not argue ICBC faces a deficit, for reasons noted below, but would it surprise you British Columbia, Saskatchewan and Manitoba (the three provinces with public auto insurance) are among those with the lowest rates in Canada? Who has the highest? Alberta and Ontario. Alberta is about $1100 per year higher than BC and Ontario, at $5,500 per year, about three times higher. Now to the ICBC debt. Over the last several years, the provincial government has transferred millions from the Corporation to general revenue. Following are just two of news reports in which soundly criticize the practice. In effect, the Conservatives (using their Liberal acronym) has constantly placed the Corporation in lose-lose position vis a vis their customers. Now the rate comparisons among the Provinces. Some years back the BC Government attempted to raid the BC Pension Corporation of a multibillion-dollar fund in the same manner, but an uprising among pensioners and other interested parties help to thwart that attack. By having all that money transferred to an ‘unfunded liability’ of the government you can only imagine the disaster that would have become. Now to the ICBC situation. 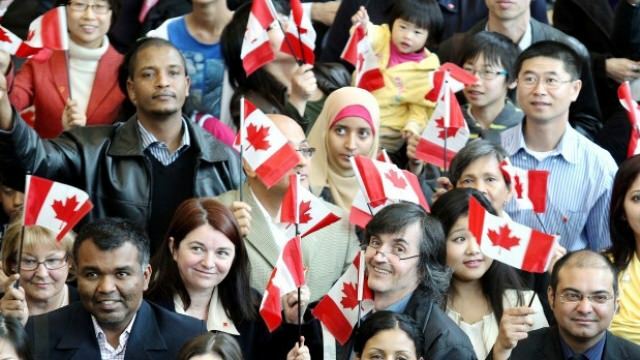 Canada has made considerable progress over the past 150 years (mainly within the past 100 years) in advancing individual rights, particularly those of women, children, visible minorities and in areas involving lifestyle. Yet, in every community across the country, there exists a safe haven for discriminatory practices not allowed in any other part of our society. In addition, the freedom to practice that discrimination is protected under the Charter of Rights and Freedoms. It is an unusual situation in which a more accepting set of human values is applied to those considered non-religious than is applied to Christians, Muslims, Jews and other faith-based organizations. 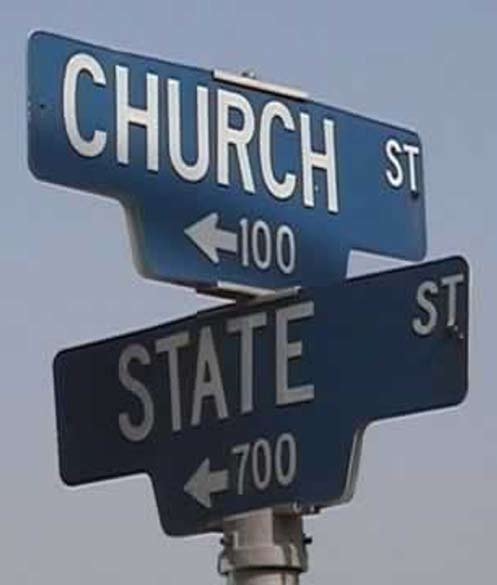 As Canada continues along the path of finding a balance between Church and State, we clearly have much rocky terrain yet to negotiate. There is little doubt an open debate would be useful, but if the current flashback and heated rhetoric over the wording of a government funding application is an example, the time has not yet arrived. It is unlikely any current government, Liberal, Conservative or NDP would dare open the discussion as an election issue. 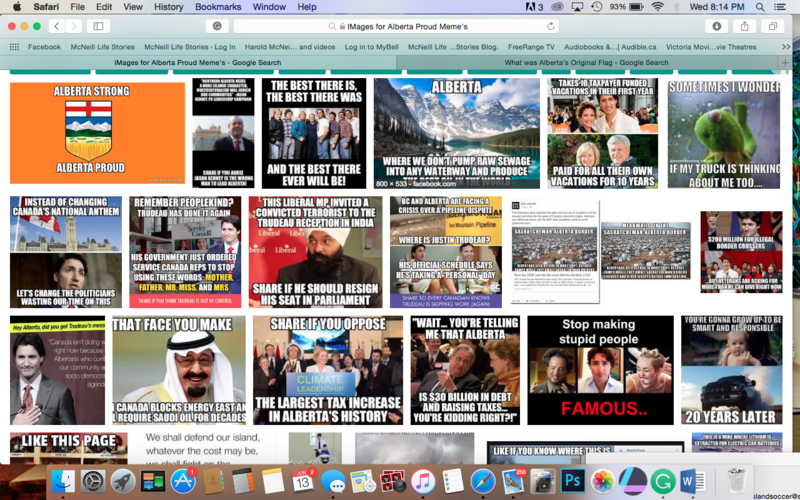 Hence, it will be left to the occasional bold government action and the courts to draw the line as did Trudeau in 1969 when the Liberals removed abortion from the Criminal Code, then again in 1982 when the same government brought home the Constitution and developed the Canadian Charter of Rights and Freedoms.